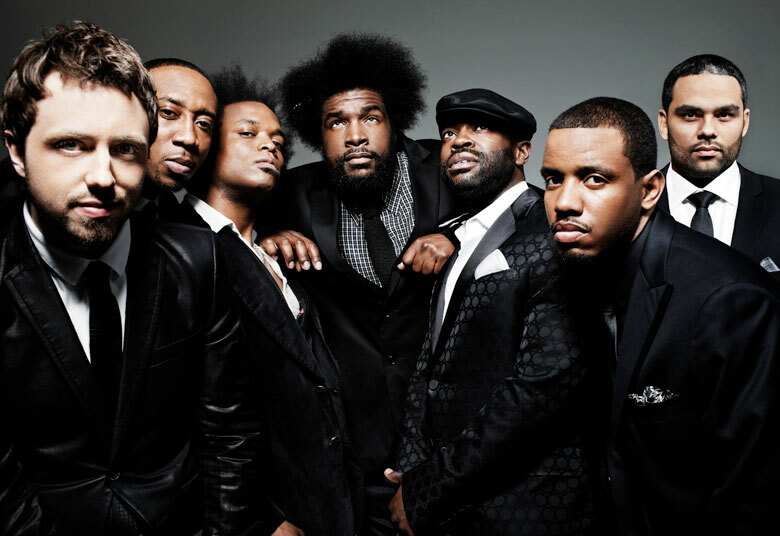 Simply one of the best bands EVER, The Roots continue to do their thing. I was fortunate to see them in concert again about two weeks ago. They kill. Black Thought has got to be one of the most, if not the single most underrated emcee ever. Dude’s voice live flows with so much clarity that you swear it’s a recording. Check out the short documentary below of the crew after and during their live shows. Peace & Love!! !